Chandu Guntakala, CEO and Co-Founder, introduces Anuta Networks at Networking Field Day 18. He introduces the company, discusses the business challenges they address, and highlights the motivations for creating the ATOM product. 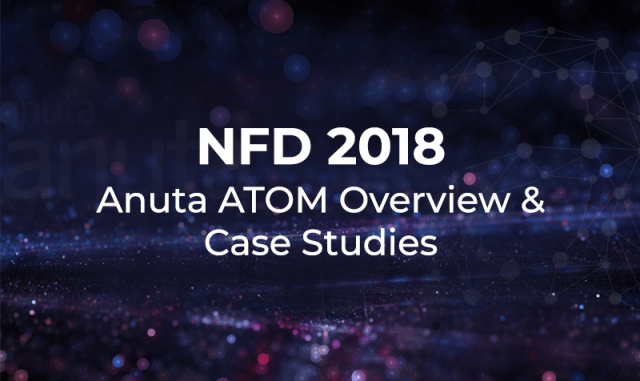 He then discusses the ATOM software platform approach and its application for multi-vendor closed-loop automation. He finishes with three customer case studies: Managed SD-WAN automation, a global cloud exchange provider, and MPLS L2/L3 VPN automation.